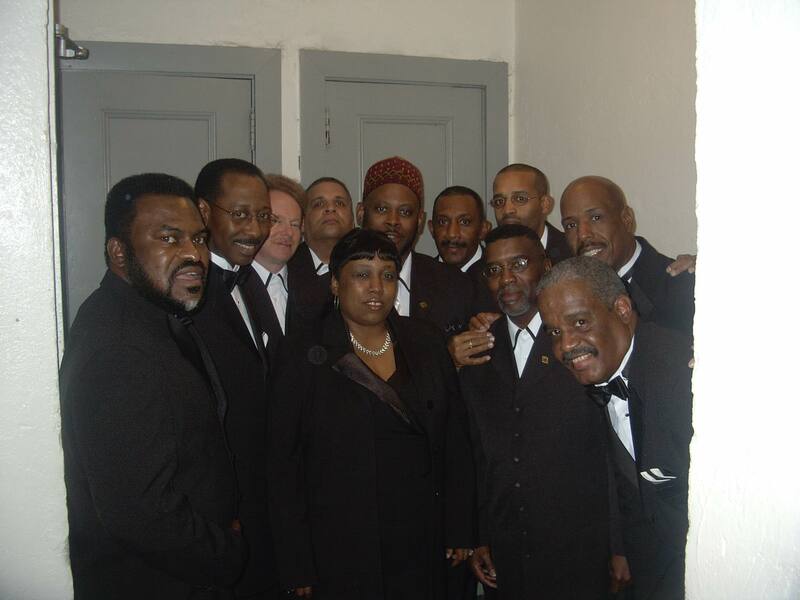 The BAND,consisting of Musical Director and pianist Kenny Thompson, Abdul Beatty on guitar, Lonnie Henson on bass, Keith Williams on drums, Adrienne Garner on keyboards, Rod Berry, Henri McMillian, and Gary McKean on horns are the backbone of the organization and have shown unparalled dedication and commitment. 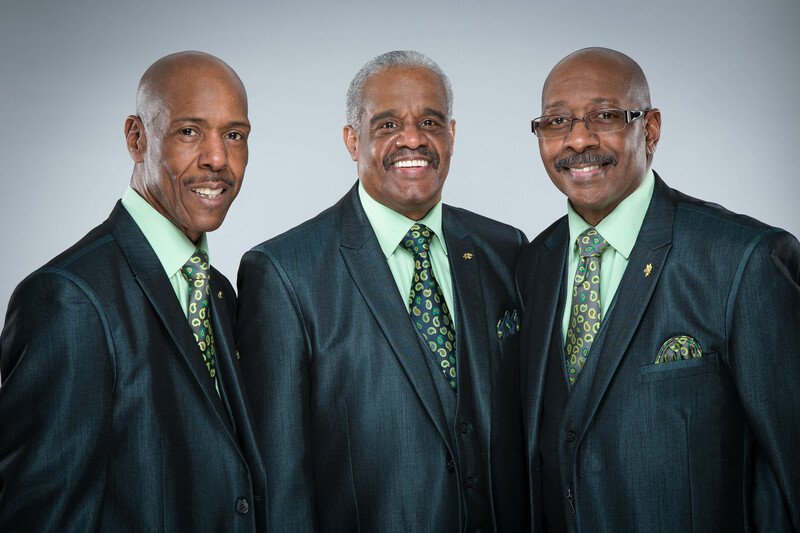 At the beginning, they stood up to the task with no guarantee that it would be successful, and now they have become a vital and dynamic part of Russell Thompkins, Jr. & The New Stylistics. I thank them for their tireless efforts, their unsurpassed professionalism, and above all, their faith in me.